The Ubiquiti AG-HP-5G23 radio system works on the 5 GHz band. It allows for 100 Mbps bandwidth. It is distinguished by its 25+ km range. 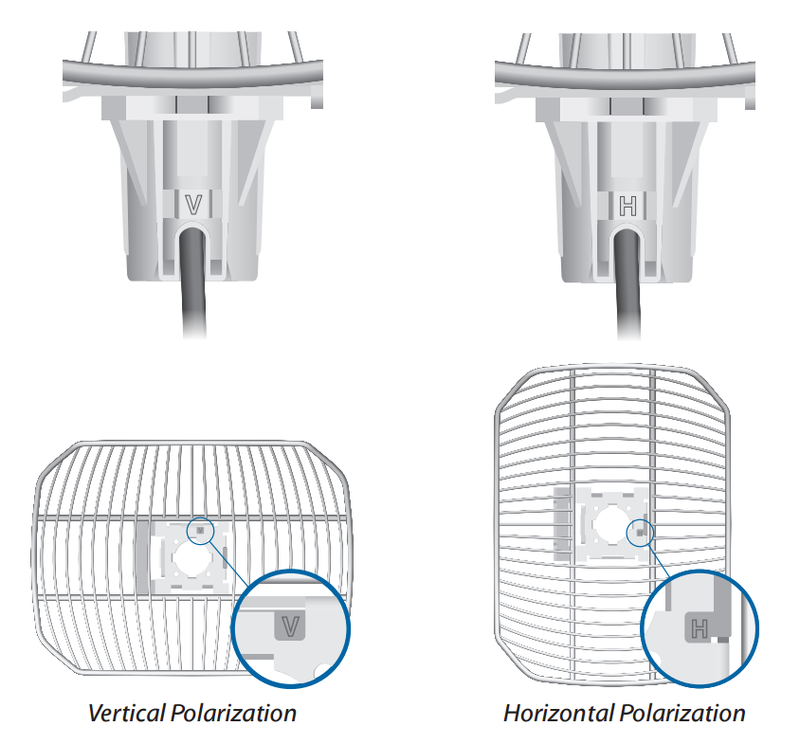 The Ubiquiti AG-HP-5G23 radio system is designed to work in the 5 GHz band. The device uses the 802.11n MIMO 1x1 standard which allows it to reach real TCP/IP bandwidth with 100 Mbps speed. This product is equipped with a 400 MHz Atheros MIPS 24KC processor. The device uses 32 MB internal memory and 8 MB flash drive memory. 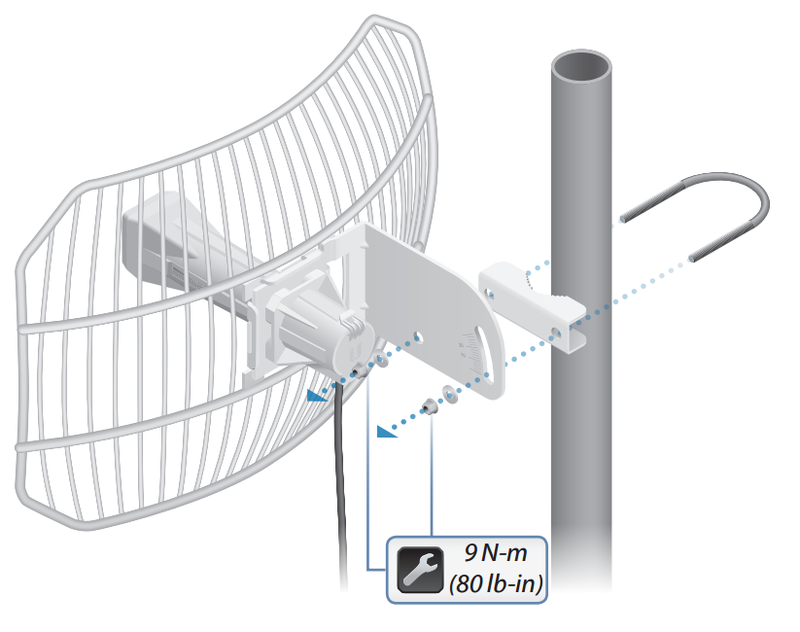 The antenna is characterised by a maximum gain of 23 dBi. 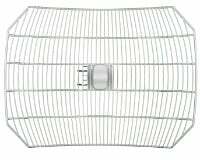 The installation of AirGrid M series devices does not require the use of specialised tools. 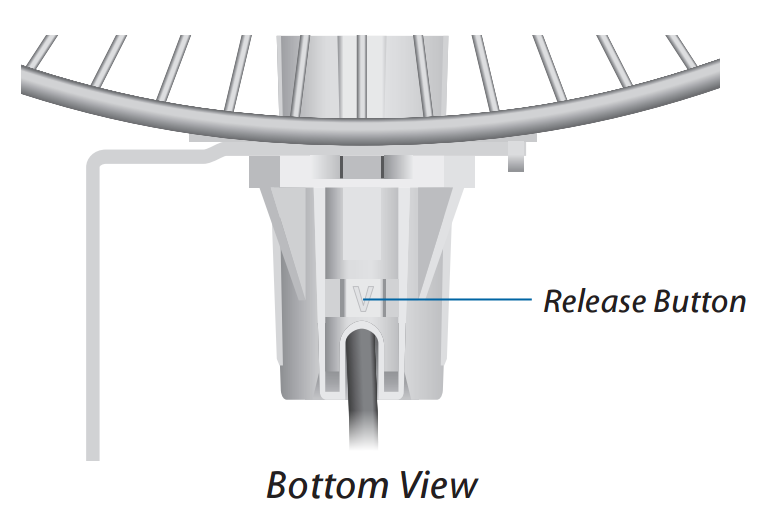 The Ubiquiti AG-HP-5G23 device consists of high quality components which guarantee smooth operation without any noise, even in unfavourable weather conditions. It can be used in temperatures ranging from -30 to 75 degrees Celsius. 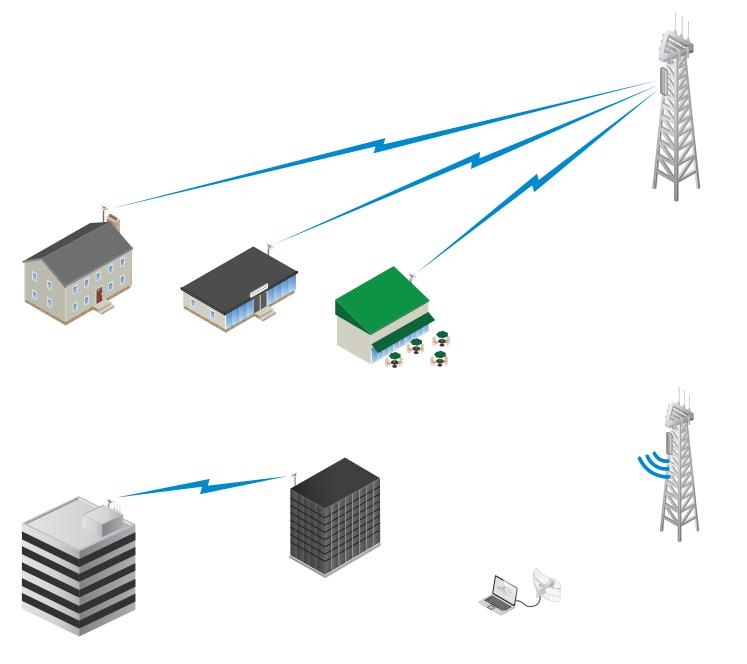 The AG-HP-5G23 device is used to create Point-to-Point and Point-to-Multipoint links.